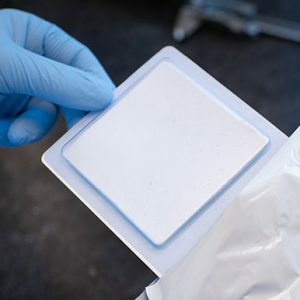 Polyganics is an innovative, privately-held medical technology company bringing to market unique bioresorbable devices to facilitate tissue repair and regeneration after surgery. Our original polymers were developed at the University of Groningen, a premier academic institution in the Netherlands, and Polyganics spun out from this University in 1999. Since our inception, we have leveraged our versatile polymer platforms to develop, manufacture and commercialize two business portfolios, our Ear, Nose and Throat (ENT) and Peripheral Nerve Repair (PNR) products. In 2014, our ENT business was acquired by Stryker, a global leader in medical devices. We continue to manufacture the products as part of an ongoing agreement. We manufacture our PNR products for global markets and distribute them via a strong, world-wide network of distributors. To date, we sold more than 5 million devices worldwide. Polyganics has a broad technology platform based on proprietary polymers and adhesives. The Company maintains a strong intellectual property portfolio along with industry know-how to back up new insights. The first product in our Neurosurgery portfolio, LIQOSEAL®, is developed to support patient outcomes following brain surgery. 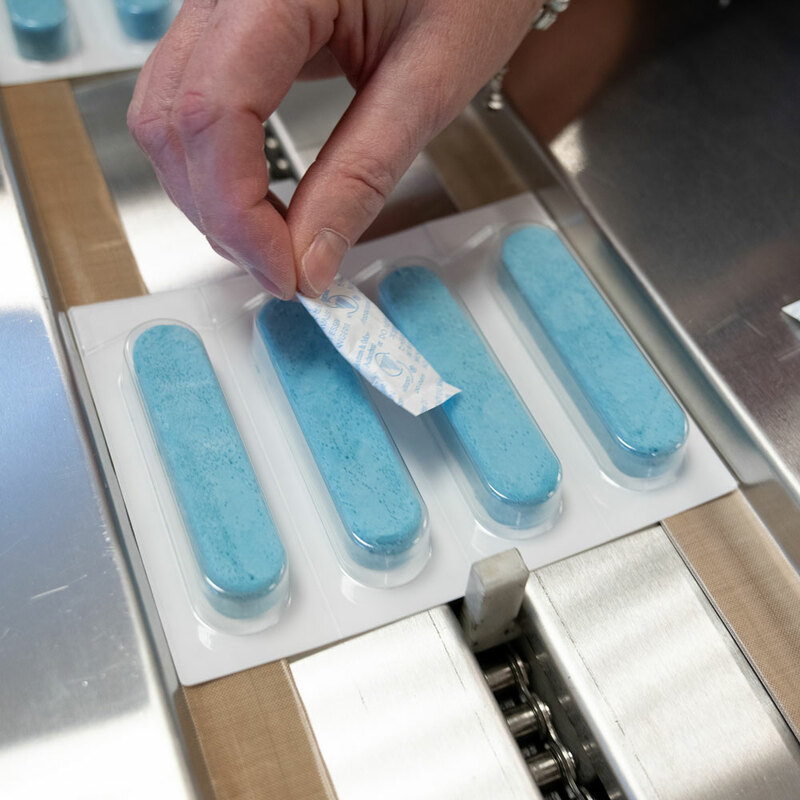 Our General Surgery portfolio is built around our proprietary Liver and Pancreas Sealing Patch, which addresses a real unmet medical need to reduce fluid leakage after hepato-pancreato-biliary surgery. 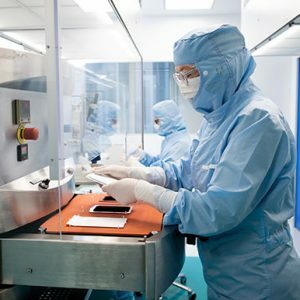 We have strategic partnerships with leading universities and centres of excellence, and work closely with surgeons to create devices they need and will use. Our portfolio is developed for surgeons in collaborations with surgeons. Our approach supports a robust pipeline with original products in two new advanced portfolios. Our work is supported by multiple national and European subsidies. A vertically integrated business model supports continuous innovation in research and development, process engineering, and manufacturing. Our successes are built on our experienced and complementary executive team, world-class talent, and strong collaborations with key opinion leaders across important global markets.